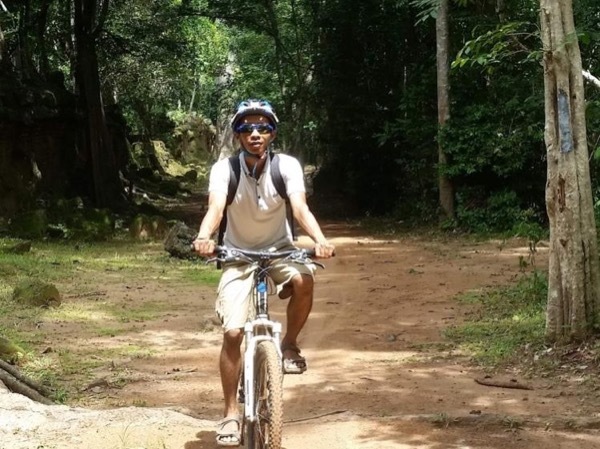 Local Private Tour Guide | Siem Reap, Cambodia | Pechey C.
Chum Reap Sour ladies and gentlemen (Chum Reap Sour is a formal way to say how do you do in Cambodian culture). Welcome to Cambodia, Kingdom of Wonder. My name is Pechey (PJ). I was born in 1984 in the centre of Siem Reap, just five years after the Khmer Rouge. I am a very friendly, reliable, passionate, creative and enthusiastic person. Siem Reap, Cambodia was a place where it had very rich cultural and modern city on earth during pre-industrial time. The city itself was so many times bigger than New York City in the US nowadays. Adorably, Khmer ancestors had left us many masterpiece such as magnificent temples, rich culture, great tradition. More interestingly, Siem Reap is full of smiley, helpful and friendly people that you will hear "Hello, …" and see charming face almost everywhere. To follow the culture, I had experienced as a monk for two years and I spent my time as a monk hood to learn meditation in a very traditional way. 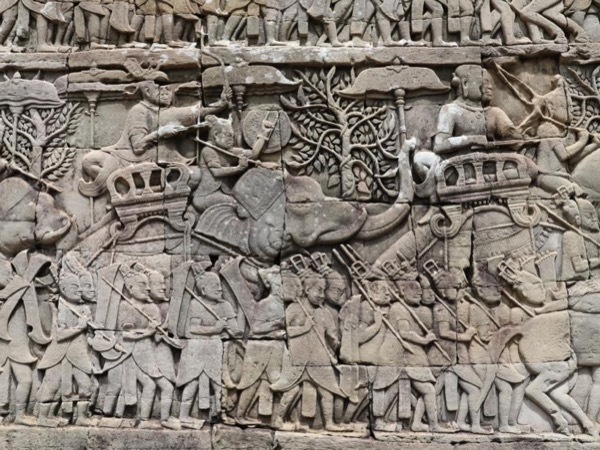 As a result, I am able to bring you to the point of how ancient and present world of Siem Reap connect with each other specifically. With my traditional and modern education, I am so excited to be a tour guide to share my understanding traditionally, scientifically and comprehensively in my home town with a colourful way of life during the tour. I personally and professionally belief you will earn plenty of extra knowledge and I am able to sit with you during or after the tour to discuss about the general thing in a society as well as to make general suggestion with my informative experience. Apart from that, I can offer you a customized tour up on your request. I have a strong commitment to use all of my potential to provide the good service to all travelers and I am looking forwards to welcoming you all. PJ is a very knowledgeable and speaks extremely good English. He took time to find out what we wanted from the tour and customised it to our needs. We not only learnt about Cambodian history but also about the Cambodia culture from a local perspective. We had a throughly enjoyable tour.